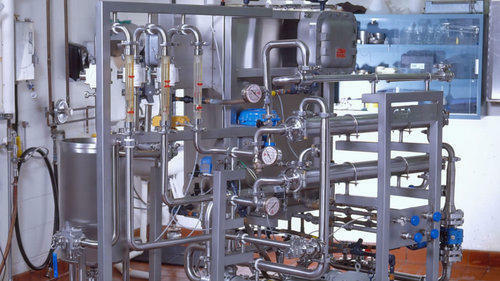 The Membrane Filtration System is used in several industries for the purpose of clearing the water of all its impurities in order to get the best results. Manufactured in compliance with the industrial norms, the standard of this product never diminishes. Quality being our priority, we process this system, manufactured using high grade raw materials, through a number of quality tests. It’s easy operation and maintenance further makes it a user friendly product.